How to Train Your Dragon 2 lets players embark on a heroic adventure on their way to becoming a formidable dragon rider alongside the beloved characters from the film. Choosing from a variety of riders and dragons, players will enter a dragon flight school filled with tournament events, challenging mini games, and exciting training exercises, all throughout the Viking Isle of Berk. 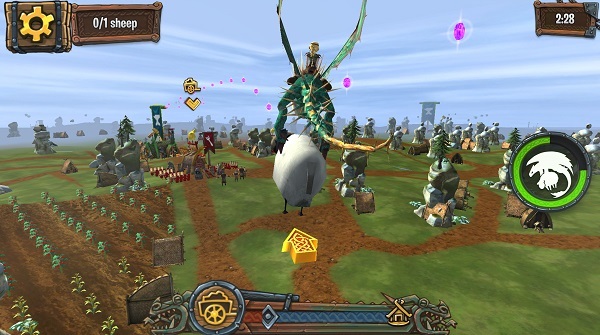 7/14/2014: Dragons Adventure World Explorer is now available on the Windows Store.